with our clients through all stages of the business life cycle. we are your trusted business advisors helping you succeed. 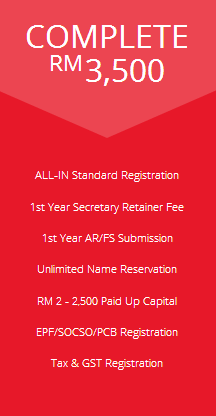 Check Out Why Our Company Registration Packages are the Most Value for Money Packages. Switch Your Company Secretarial Service to Us NOW!!! 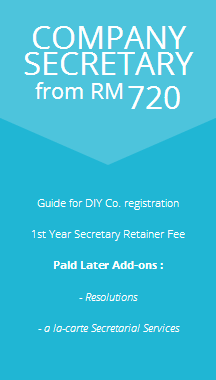 Secretarial Retainer Fee at RM60 per month ONLY!!! 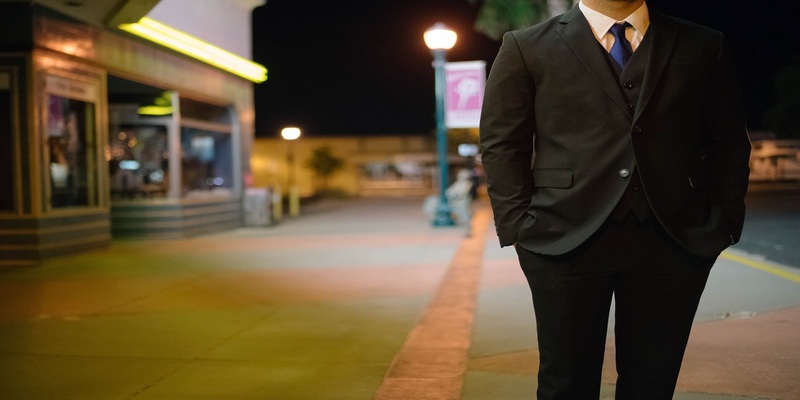 Start Your Business With Trusted Advisor – YAU & CO.
Are you an aspiring entrepreneur who is ready to launch your first business ? Do you have a brilliant business idea but are not sure how to start ? YAU & CO. will be your trusted business advisor that supports you in starting, managing and growing your business. YAU & Co. reinvented the company registration and accounting services, we are no longer the accountants that only call you to chase for accounts and tax submission. We will be your Personal Coach that proactively advises you in all compliance and financial aspects of your business. No one answer can fit all situations and hence we will study your business case to provide you the best advices. 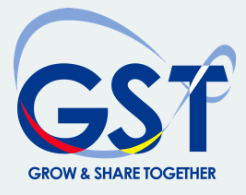 We will assist you in selecting the best business entity type, managing your accounting & taxes, optimising tax planning opportunities, complying with statutory requirements and much more. We believe clear and transparent pricing will be the best way to build up the trust and long-term relationship with our customers. We have specially designed the company registration packages that fully inclusive what a new company needs to start a business. So the price advertised will be the price you pay, No Hidden Costs, No Compulsory Extra Add-ons ! 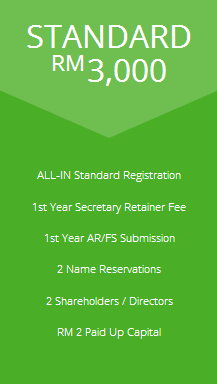 Check Out Why Our Company Registration Packages are the Most Value for Money Packages! Key Success for Business is OUTSOURCING !!! 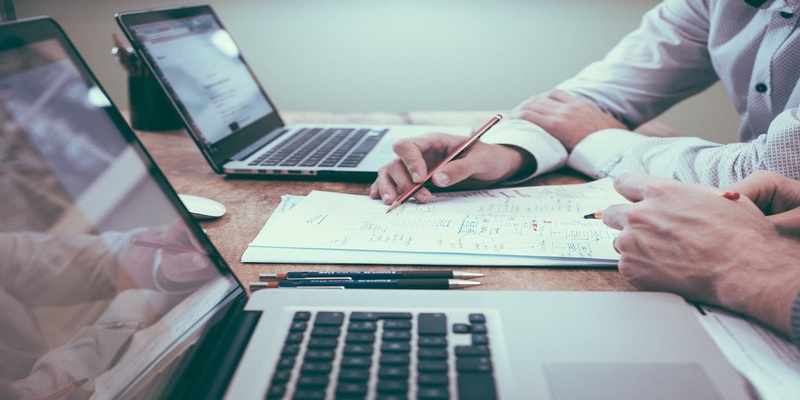 We’ll deal with all your receipts, bills, invoices and accounts, so you can focus more on core business areas.